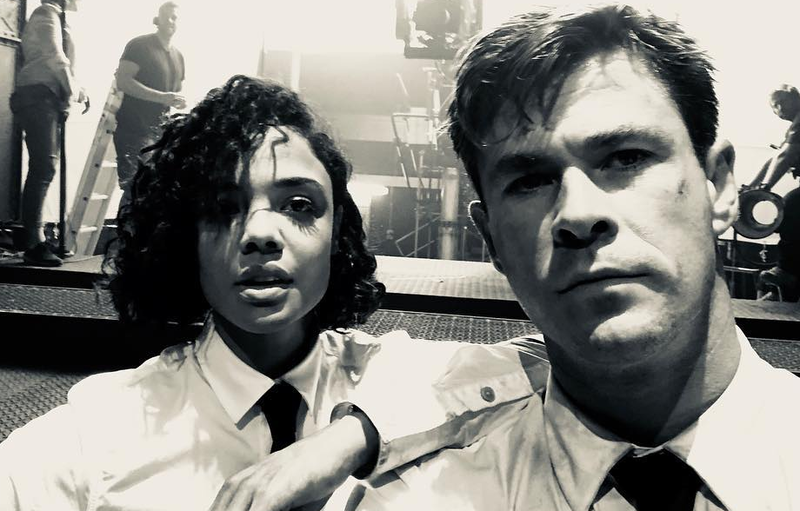 A beloved franchise from Sony is returning with a brand new title ‘Men in Black: International’ starring Chris Hemsworth and Tessa Thompson as Agent M and Agent H. Both have previously worked together in Thor: Ragnarok and had great chemistry together. Liam Neeson is also starring in the movie and returning Emma Thompson reprising the role of Agent O. The teaser was posted on the Men in Black official Facebook page with few release details. Fate of the Furious Director F. Gary Gray is directing the new title while Steven Spielberg is said to be part of the spin off project as the executive producer along with the director of the original Men in Black movies, Barry Sonnenfeld. 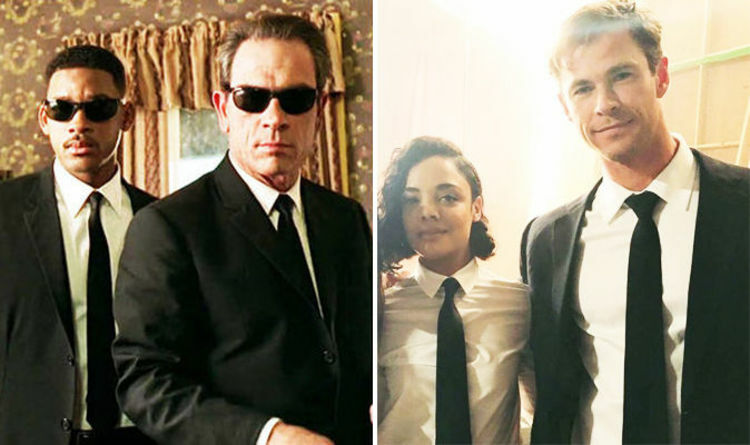 Co-starring the movie are Rebecca Ferguson, Rafe Spall and Kumail Nanjiani however the original Agents in Black, Will Smith and Tommy Lee Jones are not going to appear in the 4th movie. Thompson and Hemsworth both posted to social media in October saying the film was a wrap for them. And the movie is set to release in theaters on June 14, 2019.